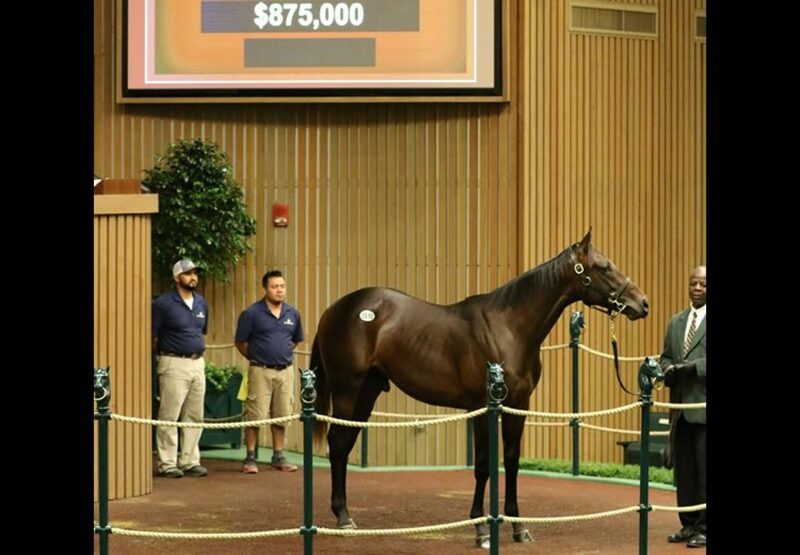 Book Two of the 2018 Keeneland September Yearling Sale closed with an Uncle Mo colt from Morena topping the session at $875,000. Consigned by Greg Goodman’s Mt. 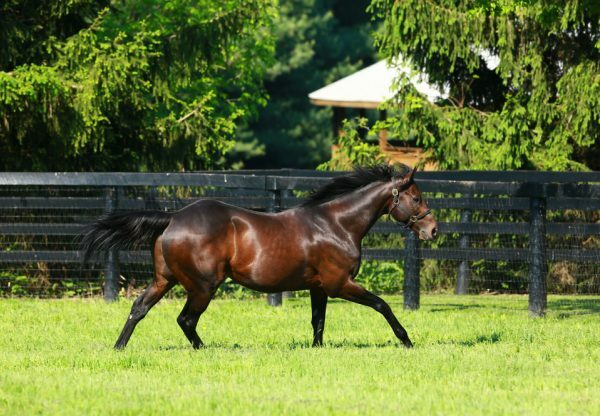 Brilliant Farm, the session-topping Uncle Mo colt is out of Peruvian champion Morena and is a half-brother to Grade I Belmont Stakes winner Creator. 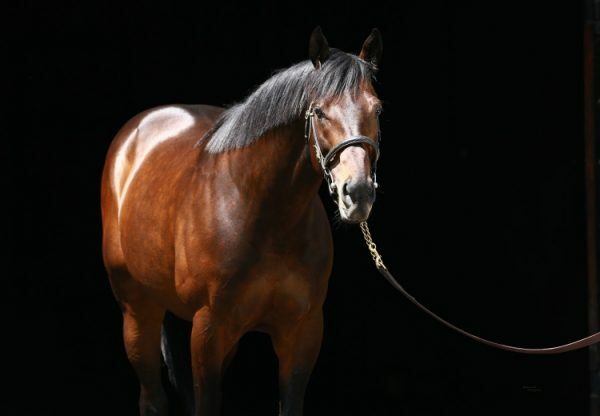 “I don’t want to say better (than Creator), but this was a really nice foal, really nice Uncle Mo,” Goodman said. “This horse just does it all; there’s just nothing wrong with this horse. And he looks fast; he has a huge heart and there weren’t any knocks on him. 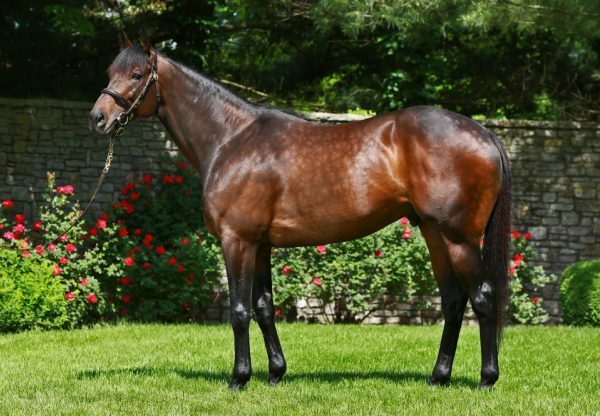 The colt was bought by Winchell Thoroughbreds and Phoenix Thoroughbreds. “From our perspective, (he was) just an all-around very nice horse,” Winchell said, adding the colt would be trained by Creator’s conditioner, Steve Asmussen.